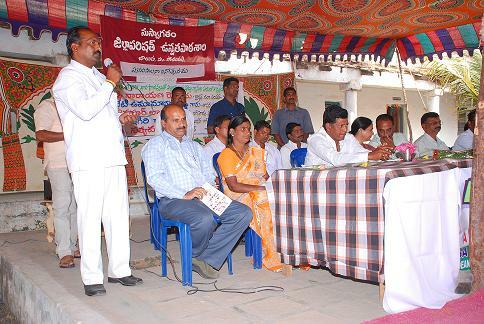 400 students were provided with meals plates and glasses in Z.P.H.School, Juloorvillage, Pochampally Mandal in Nalgonda district. 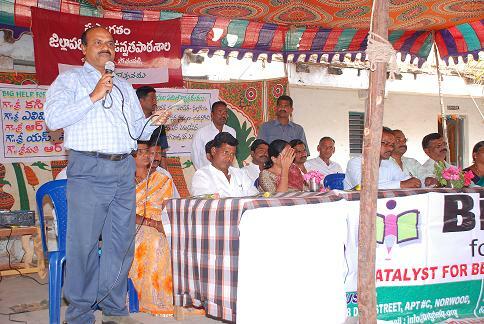 In the Z.P.H.School midday meals program being carried out by the Government of AP. The students are suffering due to lack of sufficient meals plates. The parents of the students cannot afford to provide the plates due to their poverty. The Head Master confirmed this in his request letter. 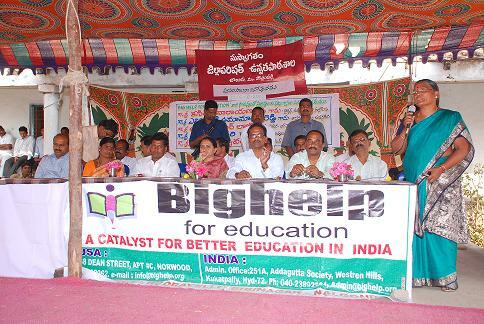 Hence Bighelp has taken up the project and provided 400 meals plates with tumblers. 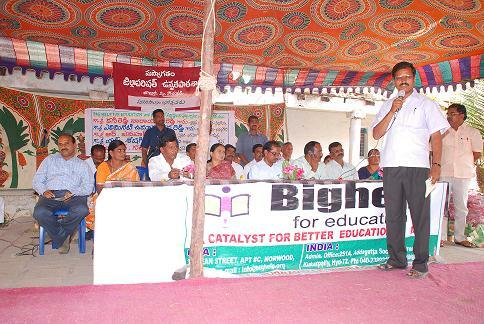 Bighelp particularly was happy when the beneficiaries expressed their happiness and gratitude in a Public meeting. 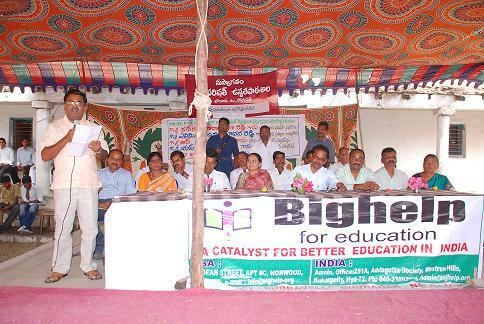 The Zilla Parishad High School is situated in Juloor village, Pochampally Mandal in Nalgonda District. It is about 45 KMS away from Hyderabad. 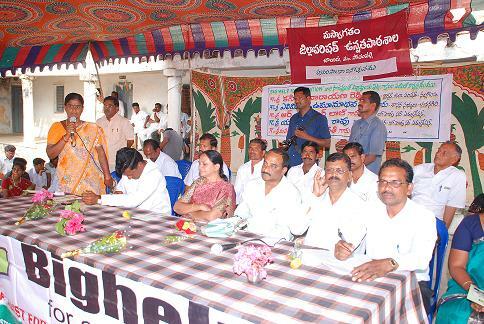 There are different mode of transport facilities are available from Hyderabad to reach Nalgonda. The school consists of 400 students from 6th to 10th classes and governed by Gazetted Head Master. All the students are coming to the school near by villages. 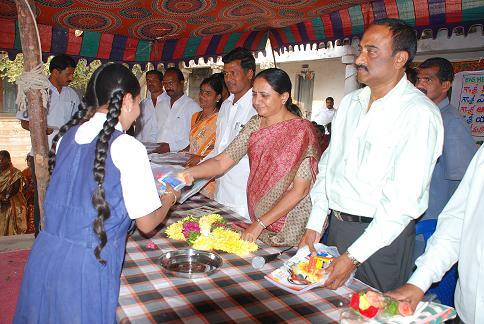 Meals plates and tumblers have been distributed to the students in a Public gathering in the school premises on 06-02-10. 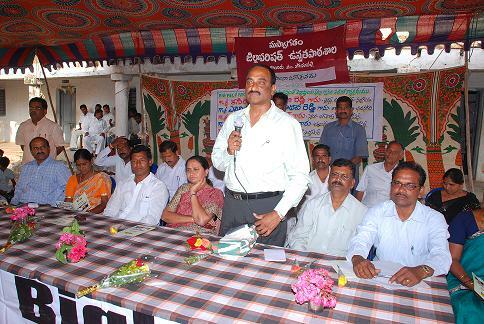 The donation program was conducted by Sri.S.Venkatesham Juloor Project Director.